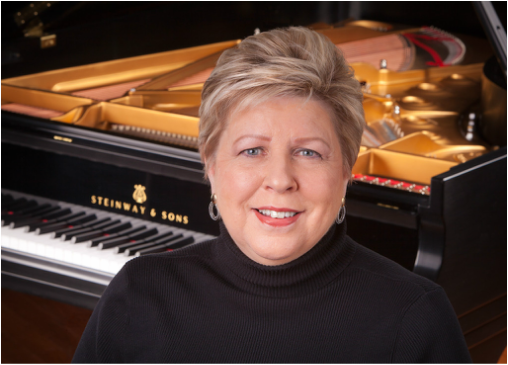 Dr. Marjorie Lee, MTNA Lifetime Master Teacher, who maintains a private Piano Studio in Vienna Va. Teaching at the highest level is her true passion. Through mentoring and tutoring Marjorie introduces all ages to the love and passion of practice and performance by striving for excellence. Current clients come from all areas of D.C, Maryland and Virginia. Please contact Lee Studios at Leestudio1@hotmail.com . THE HOME OF BRIGHT, HARD-WORKING, ARTISTICALLY MOTIVATED STUDENTS WHO SUPPORT ONE ANOTHER IN REACHING THEIR INDIVIDUAL GOALS! 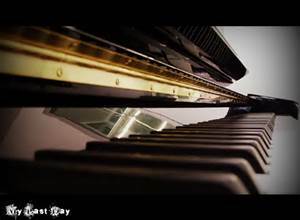 I am passionate about music and the Art of Piano Teaching! Nothing is more exciting to me as a teacher than to share in each student’s development as they discover their personal best. I have been fortunate to study with remarkable pianists and musicians who cared enough to pass on a legacy of pianistic excellence and musical expression, and it is my hope as a teacher to continue this tradition. Believing that each student should show weekly progress, maintain a weekly practice regimen, grow to enjoy the thrill of independent mastery of the piano, I encourage my students to join me as a partner in their progress. Mastering music on the piano takes commitment by students and parents, but the rewards are tremendous and long-lasting.High School students who graduate from our studio enjoy college careers in music and sciences at some of the finest schools. Our graduates are currently at The Juilliard School of Music (Julian Martin), The Juilliard-Columbia program, Rice Shepherd School of Music, Biola University, Michigan University, Indiana University, Stanford, Harvard, MIT, Yale, USC, and BYU. I am thrilled to have the privilege of working with such magnificent young people and their parents, and I thank them for their part in preserving the civility and beauty of music within our culture. I seek to share my passion for piano with those who wish to attain the skills fundamental to a lifelong enjoyment of piano performance. "She is a steel-fingered pianist who can ripple through pages of music, offering firmly propulsive, tightly exciting accounts of the music." "Marjorie Lee is a greatly gifted musician with fingers and personality of equal force." "Marjorie Lee brought a pyrotechnic dazzle to her performance, a sustained dazzle that brought amazing clarity to her performance. Fireworks ran through her entire recital."